Featured Booth of The Week!! This Modified Shop Special with large seats was custom built and shipped to Hampton, VA!! 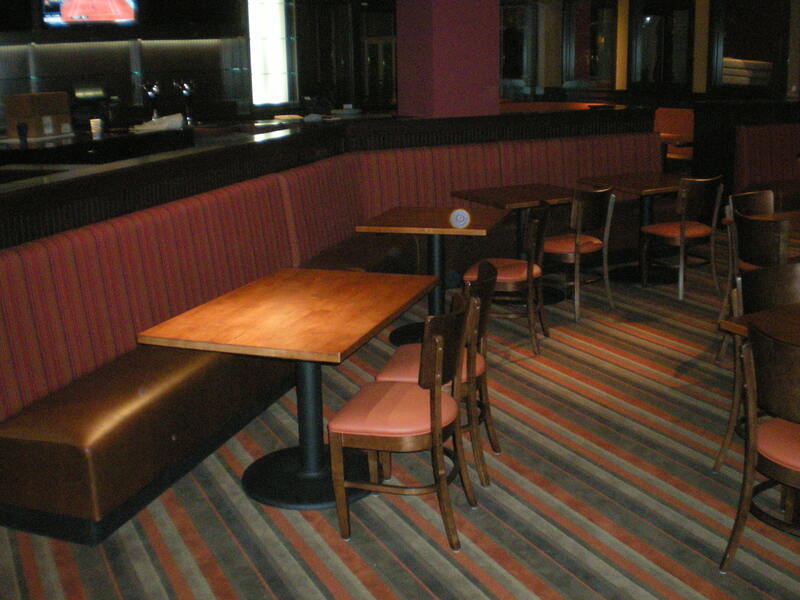 The large seats make for an extra comfortable dining experience!! Check out the photo and let us know what you think!